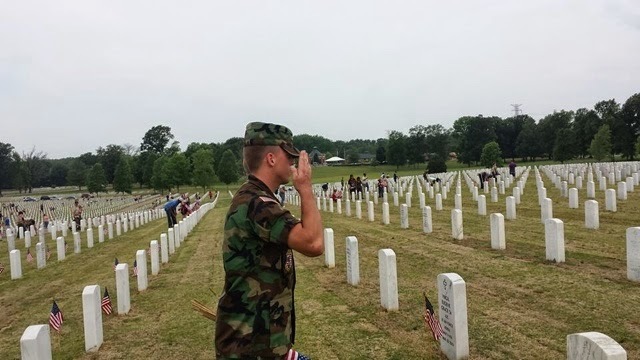 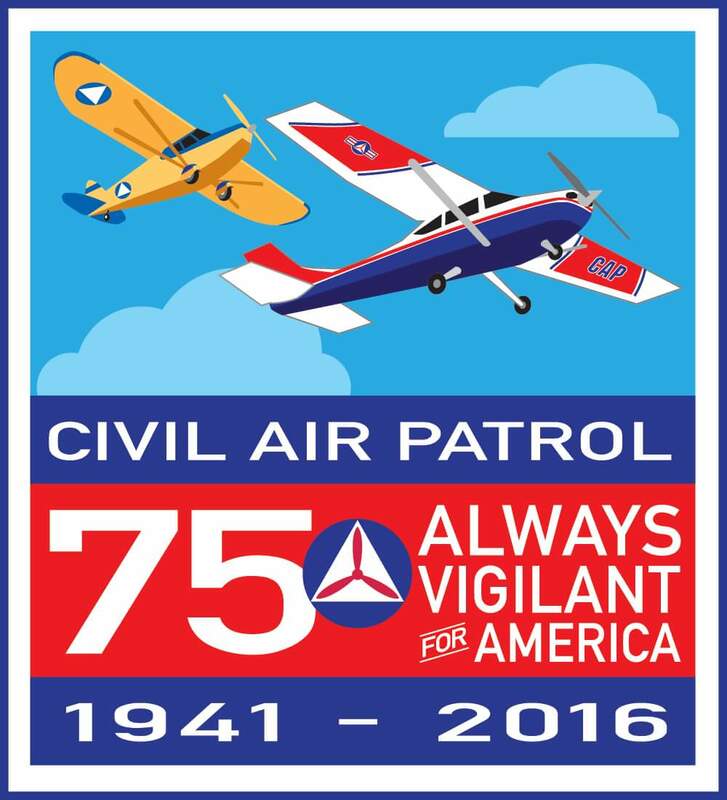 This Memorial Day weekend members of Millington Civil Air Patrol participated in activities at the West Tennessee Veterans Cemetery. 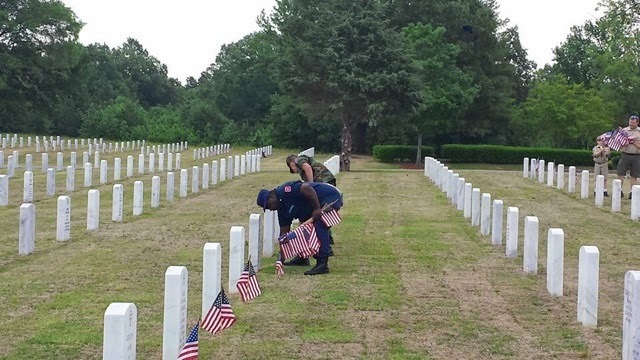 The squadron's Color Guard provided their support to the opening ceremony and MCS cadets and senior members assisted with the placement of US flags at each veteran's tombstone. finds the grave of one of his family members.